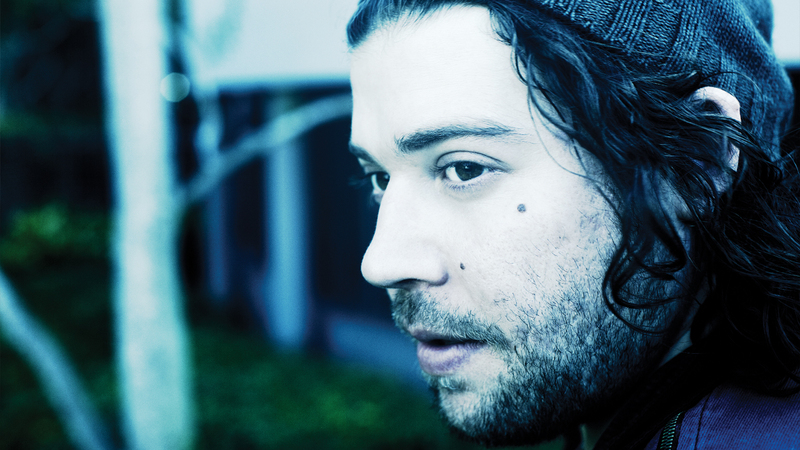 Josh Krajcik is an American singer-songwriter and finalist on the 2011 season of THE X FACTOR. His soulful renditions of classics like Leonard Cohan&apos;s “Hallelujah”, The Rolling Stones&apos; “Wild Horses”, and The Beatles&apos; “Something” lead judges Paula Abdul to say “your voice is the favorite voice I&apos;ve heard in the last decade” and Nicole Scherzinger tout him as “the male Adele.” After performing in front of millions and being signed to Simon Cowell&apos;s Syco label, Josh is ready to record his debut album and start touring. Following THE X FACTOR finale, which had 12.6 million viewers, and over 13 million total views of his performances on Youtube, Josh released his debut album “Blindly, Lonely, Lovely” and went on multiple national tours.